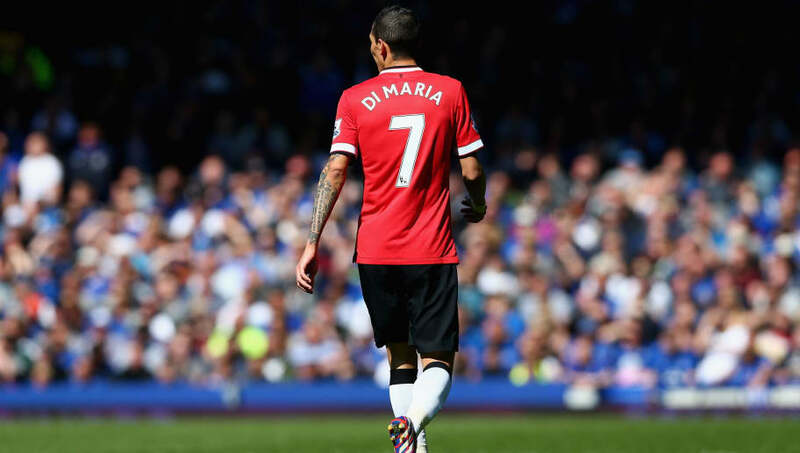 ​On the eve of Angel Di Maria's return to ​Manchester United for the first time since his infamous exit to PSG, his teammate Julian Draxler has revealed that the Argentinean still holds a lot of respect for the club but will be fired up to produce his best at Old Trafford in the ​Champions League clash between the two clubs. Di Maria joined United from ​Real Madrid for a then British record fee of £59.7million in 2015, but flopped at Old Trafford, lasting just one season before joining Paris St Germain for £44.3m. Draxler has spoken about his exchanges with Di Maria about the situation he faced at Manchester United as well as how the Argentinian winger is shaping up for this tie. As reported by the ​Mirror, Draxler said, "I was asking him some questions about Manchester United. I won’t tell you what he said, but he will be ready. He’s a big player. He has a lot of respect for the club, there was nothing terrible in what he said, but it was between me and him." Manchester United faithfuls would surely be waiting to give Di Maria their thoughts and feelings towards him when he steps foot on the hallowed Old Trafford pitch on Tuesday night in his PSG shirt.